The Scoop: As part of the Lunch Actually Group, the MeetNLunch dating agency has arranged over 100,000 introductions in Thailand and other Asian countries. A team of certified matchmakers and dating coaches pair compatible singles and give advice on how to dress, text, and act to make the match a success. By streamlining the dating experience, MeetNLunch caters to busy men and women who don’t have the time or inclination to hunt down a date on their own. Nikki Assavathorn was 25 and single when she got into the Asian dating industry. She wanted to help single professionals, like herself, find lasting love, so she founded a premier matchmaking company called MeetNLunch in Bangkok in 2006. At the time, Thailand didn’t have a dating agency that catered specifically to the needs of single Asian professionals. As a boutique matchmaking company, MeetNLunch broke new ground and created a dynamic dating network unlike many others in the region. In 2006, MeetNLunch made a name for itself as one of Thailand’s first dating agencies for single professionals. Thanks to its unique approach, MeetNLunch soon became one of the largest matchmaking companies in Thailand. In 2015, Lunch Actually Group acquired MeetNLunch and expanded its heartfelt mission to include other Asian areas, including Singapore, Malaysia, Indonesia, and Hong Kong. Lunch Actually Group is an Asian dating company with one of the largest singles databases in the region. Its services range from traditional matchmaking to online date matching. The company’s motto is “Dating made easier,” and that message appeals to hardworking professionals who don’t have time to track down a great date. Today, MeetNLunch is more popular than ever with over 3,000 success stories to its name. The dating company also boasts an 85% satisfaction rate among the clients it has paired on dates. With each introduction, MeetNLunch brings clarity to the dating scene and helps relationship-minded singles focus on improving their date prospects — and improving themselves. The MeetNLunch team has arranged over 100,000 dates in Thailand and beyond, but it’s hardly an automated process. The matchmakers handpick compatible dates and seek client approval before making the introduction. MeetNLunch has many helpful services to suit the needs of individual clients. Some prefer to go the traditional offline matchmaking route, while others would prefer support in the online dating scene. MeetNLunch has partnered with dating experts at esync to help singles find success online, and it also offers access to its singles database through LunchClick, a free dating app. The typical MeetNLunch client is tired of playing games and swiping through superficial profiles. These singles tend to be in their late 20s to mid-40s. They have established careers and are serious about meeting a partner for life, so they turn to MeetNLunch to help them save time, energy, and heartaches. MeetNLunch runs a quality-driven singles network, and it carefully screens new members to ensure that they’re serious and sincere individuals. Over 50 people register for MeetNLunch every day, yet the matchmakers only accept about 10% of those new registrations as full-fledged clients. The MeetNLunch matchmakers invest a lot of time in each client and use a proprietary matching system to help them narrow a vast dating field down to a few viable date prospects. The matchmakers vet all potential dates on behalf of their clients, and they arrange the details of the date. All the client has to do is show up for the date and enjoy. Even as it has grown into a household name in Thailand, MeetNLunch has maintained a collaborative and fun-loving startup culture where team members can share their ideas and contribute to the growth and success of the company. MeetNLunch hires smart individuals who understand the complexities of modern dating and can offer clear and efficient solutions. 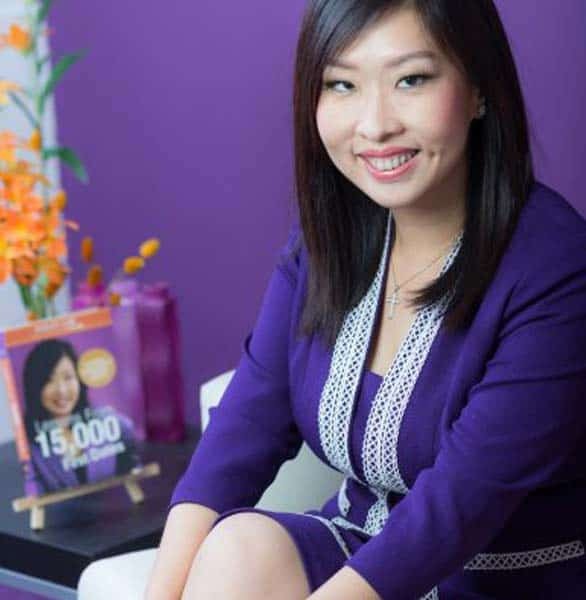 CEO Violet Lim has spent years studying the dating scene and developing practical solutions for those seeking a relationship. MeetNLunch’s certified dating consultants, matchmakers, and coaches work together to make the Asian dating scene a better place. The team acts as a support system for Asian singles by providing an array of resources to help them reach their goals. Christina said the team’s collective wisdom can often get a client on the path to love more quickly than he or she had thought possible. She told the story of two clients who were hesitant to meet one another due to physical reasons, but the MeetNLunch team saw the potential for a great relationship so they urged them to reconsider. Once they met on a date and got to know each other beyond the superficial, the couple started a fruitful relationship thanks to the persistence and insight of the MeetNLunch team. In addition to its matchmaking services, MeetNLunch has developed impactful dating coaching programs that promote personal growth and self-awareness. The MeetNLunch Academy has developed coursework around important dating and flirtation skills. The dating coaches help their clients make the best first impression on that first date by educating them on what to wear, how to text, and what to do to establish a romantic connection. MeetNLunch has expanded into dating coaching services to provide more all-around support to singles. The MeetNLunch consultants tailor each lesson to suit the individual client’s strengths and weaknesses. After a few one-on-one sessions, singles understand the dating process a little better and know how to put their best foot forward when going on a date. The MeetNLunch team is constantly tweaking its match system and developing new ways to inspire, educate, and assist busy professionals in the dating scene. In the coming months, the company will launch the Dating Success Program, which will tailor its services to the individual’s dating obstacles and priorities. The team will design a personalized schedule of dating coaching and matchmaking to suit the schedules, budgets, and needs of clients. MeetNLunch pulls out a lot of stops to get singles on their way to the relationship of their dreams. 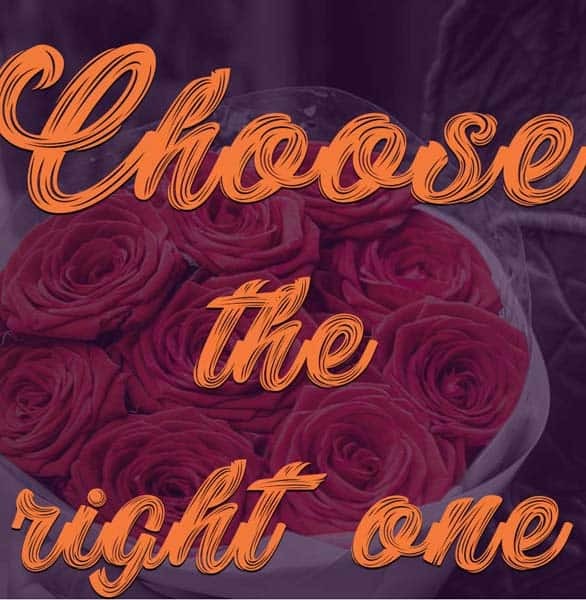 Whether a new client needs a wardrobe update or an introduction to local singles, the dating consultants can provide experienced guidance in a variety of areas. MeetNLunch has become one of the largest and most successful matchmaking agencies in Thailand by putting the dating needs of working professionals first. Since the beginning, MeetNLunch has focused on matching well-educated and commitment-oriented singles through a private and discreet match system. Now as part of the Lunch Actually Group, MeetNLunch has expanded its influence across Asia and become an even greater dating resource. The matchmaking service has yielded thousands of great matches, and its dating coaching programs have brought clarity to singles struggling to connect. MeetNLunch provides quality-driven guidance for singles who want to invest in their romantic futures. These savvy dating consultants can help singles date more confidently and competently so they can reach their relationship goals and become the best version of themselves.